Niobium is a soft, malleable, ductile, shiny, gray-white metal, and it takes on a bluish cast when oxidize in air at 200°C. 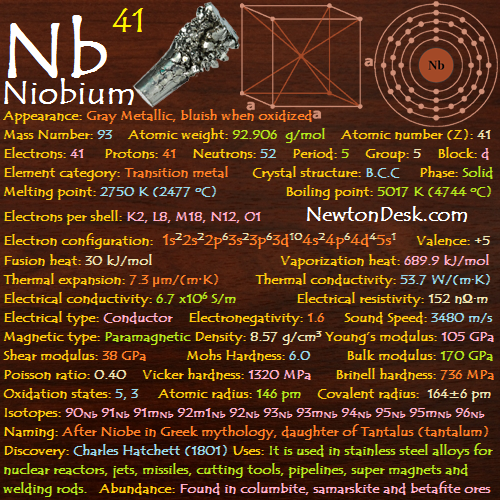 When Niobium processed at even moderate temperatures It must be placed in a protective atmosphere, because it tends to react with oxygen, carbon, halogens (F, Cl, Br, I) , nitrogen, and sulfur. The metal is inert (idle) to acids, even to Aqua regia (mixture of nitric acid and hydrochloric acid) at room temperatures, but is attacked by hot, concentrated acids, and especially by alkalis and oxidizing agents. 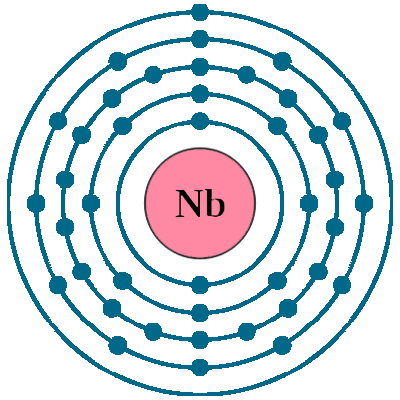 Ferroniobium contains 60 to 70 % niobium. Niobium is used in alloys of stainless steel to improves the strength of the alloys, particularly at low temperatures, used in jet engines and rockets, in cutting tools, in arc-welding rods, beams and girders for buildings and oil rigs, and oil and gas pipelines. 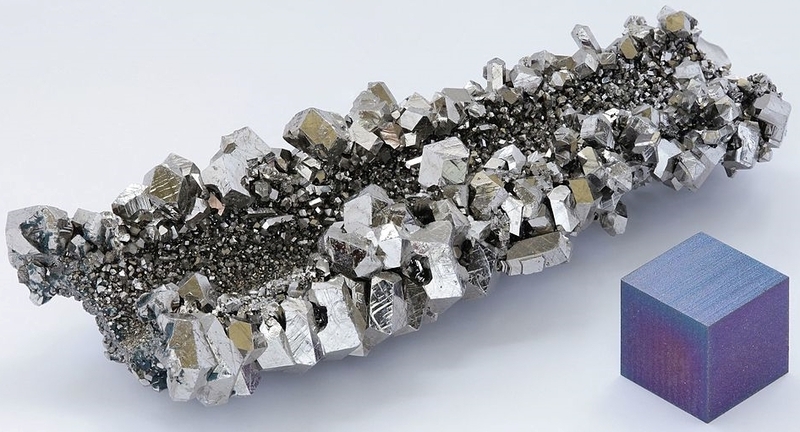 Niobium-tin and Niobium –titanium alloys has superconducting properties and It is used in superconducting magnets for particle accelerators, MRI scanners and NMR (nuclear magnetic resonance) equipment. Niobium alloys are used in surgical implants because they do not react with human tissue. Niobium is also commonly used for jewelry. 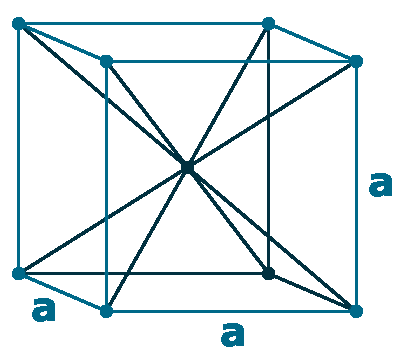 Main source of this element is the mineral Columbite ((Fe,Mn)(Nb,Ta)2O6), It also contains tantalum and the two elements are mined together. 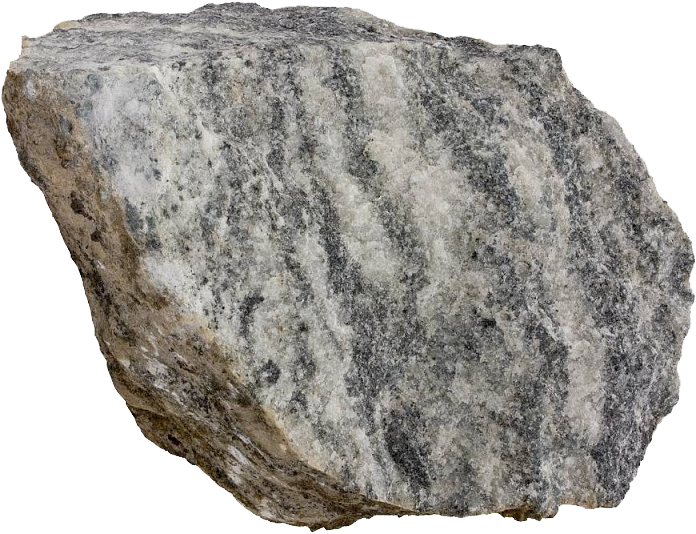 Other ores are niobite-tantalite, parochlore, and euxenite. 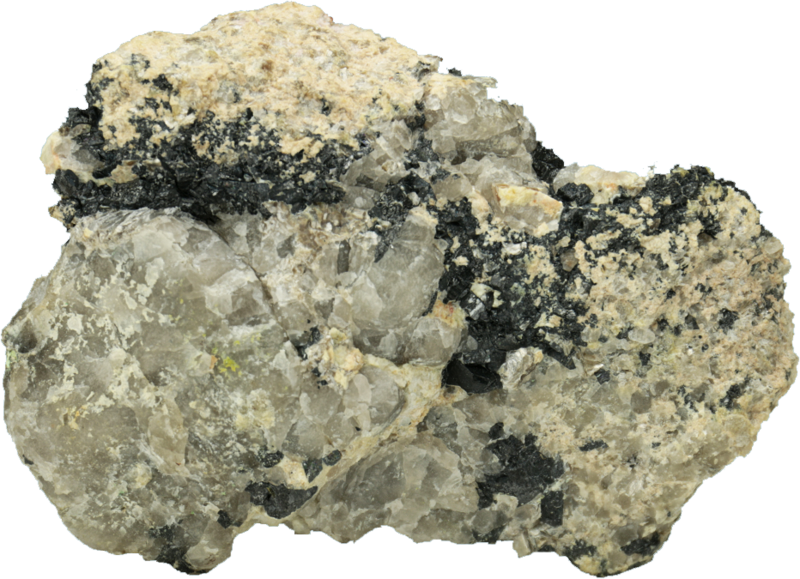 Large deposits of niobium have been found associated with carbonatites (carbon-silicate rocks). Certain amount of niobium is also produced as a by-product of tin extraction. Annual world wide production is around 70,000 tons.